Santa Barbara Real Estate offers some of the most desirable properties in all of Southern California. The city features over 30 different areas to choose from with a variety of ocean view, beach close and canyon homes. Neighborhood like Riviera, Lower Riviera and Eucalyptus Hill communities will feature panoramic ocean view properties with large scale estate homes. More family oriented and small properties can be found in cute neighborhoods like San Roque and Samarkand that are located on the east side of the 101 freeway. 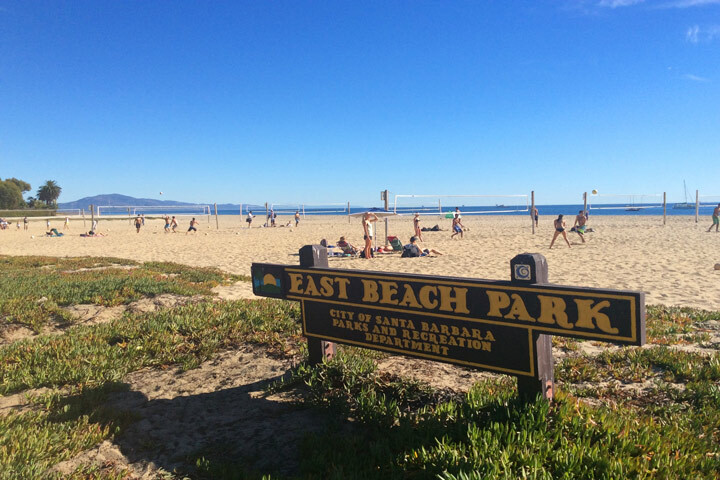 All the communities are geographically bound by the 101 freeway that runs through the middle of Santa Barbara. Homes located on the ocean side of the freeway like Bel Air Knolls, Alta Mesa, Funk Zone, East Beach and Waterfront neighborhoods offer very quick access to the beach. For those considering condo living the downtown Santa Barbara area is a great place to start. There are many Spanish style architectural condo buildings that offer the prime location in the downtown area and still retain all the charm and personality that Santa Barbara is known for. For those who prefer extra privacy there are many gated communities in the foothill area like La Romana Estates and Shadow Hills that are ideally located high in the mountain areas of Santa Barbara. The city boarders luxury towns like Montecito and Carpinteria that offer upscale homes just south of Santa Barbara. To the north there are also many great neighborhoods that include Hope Ranch that offer large scale estate homes near the beach. Here is our guide to Santa Barbara Real Estate. Please contact us at 888-990-7111 with questions regarding any of these communities and homes listed here.